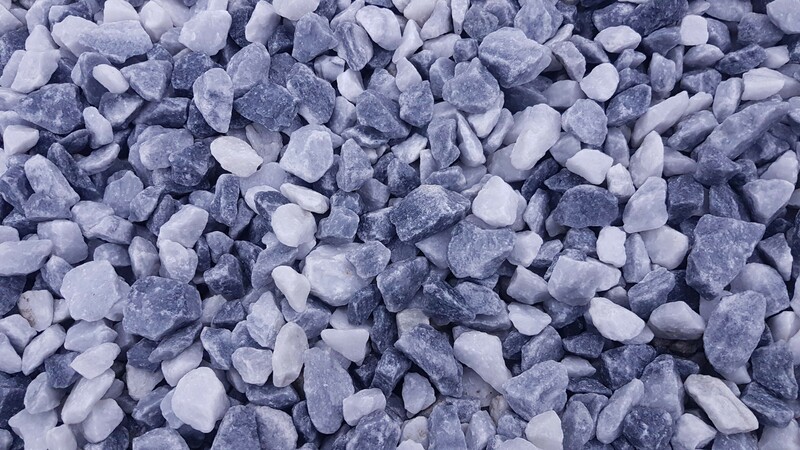 Border Aggregates are suppliers of decorative aggregates, sand, gravel, slate and other stone products to the landscaping and construction industry throughout the U.K.
Our materials are selected from premier sources from the United Kingdom and abroad. 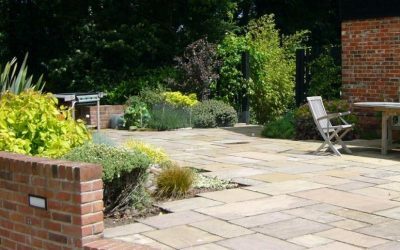 Our customer base includes local authorities, Builder's Merchants, D.I.Y Outlets, Garden Centres and Landscapers. Our fleet of vehicles are equipped to deliver our decorative aggregates and quarry products in medium and bulk bags. 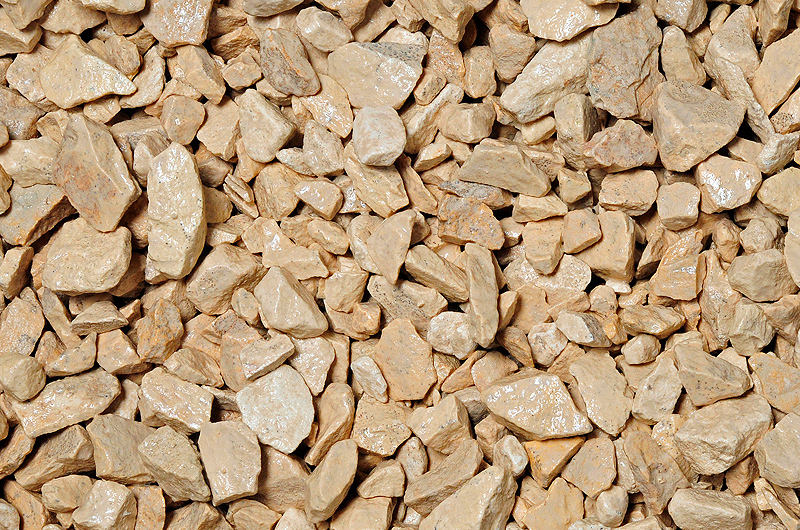 We also supply loose material, direct to site, up to 29 tonnes. All materials are carefully selected from premier sources throughout the UK and abroad. 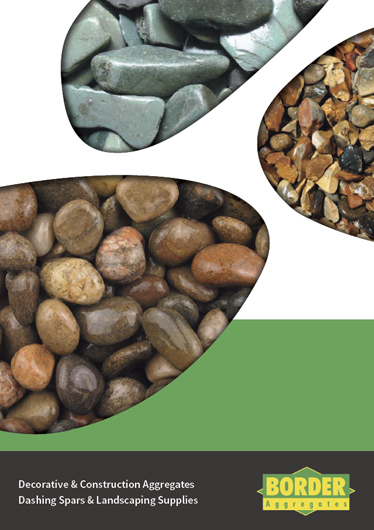 We pride ourselves on the ability to offer our customers a natural stone ‘product matching service’ that caters for both existing and upcoming projects. 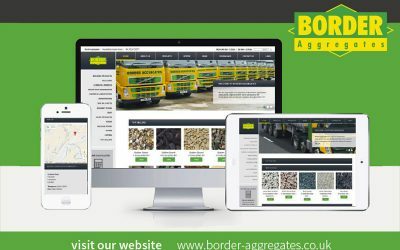 Border Aggregates are a wholesale bulk & specialist aggregate supplier, servicing the North of England and beyond. Established in 1992, we originally operated from a small 1.5-acre site. However, business increased rapidly and in 1996 we moved to our current home; a 6.0-acre site near Junction 35 of the M6 in Carnforth, North Lancashire. As part of a planned expansion programme, we opened a new depot in Stevenson, Scotland in September 1999. This undoubtedly helps us to better serve our Scottish customer base. We are proud owners of our own transport fleet, which currently consists of over 30 vehicles, and we manage, service and repair all vehicles on site. We are always looking for new ways to improve our service and efficiency, we have recently installed a brand new bagging plant and blending plant at Carnforth. These are proving to be valuable additions to our day-to-day operations. 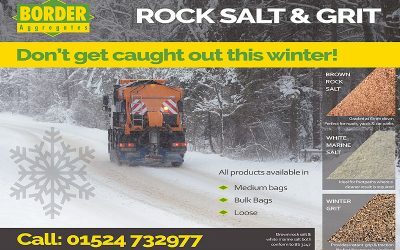 Much of our business is merchant and trade based and our supplies are geared to suit the individual needs of each stockist. 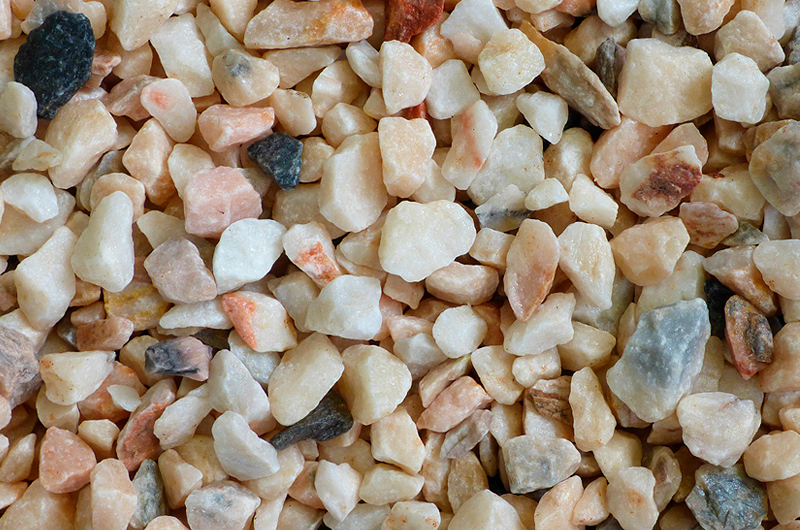 All Border Aggregates packaging bears a motif that primarily promotes the stone itself, and not the company. Contact details are omitted to ensure continuity between our stockists and their customers. 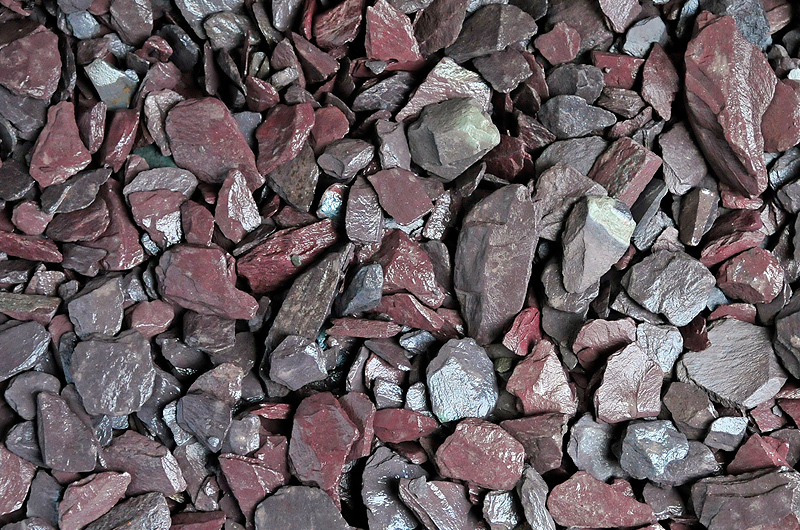 All of our decorative aggregates are available in bulk bags and medium bags as standard, however, we can also offer direct-to-site loads tipped loose, up to a weight of 29 tonnes. We have an excellent relationship with our suppliers and we buy from direct sources. 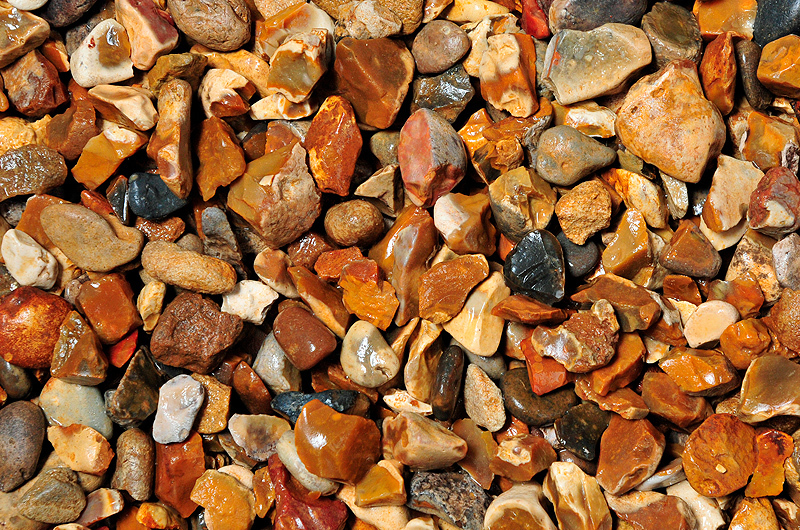 We spend a considerable amount of time visiting quarries throughout the UK and abroad, and in many cases, we have alternative sources for decorative aggregates, should there be a shortage of product from our regular supplier.